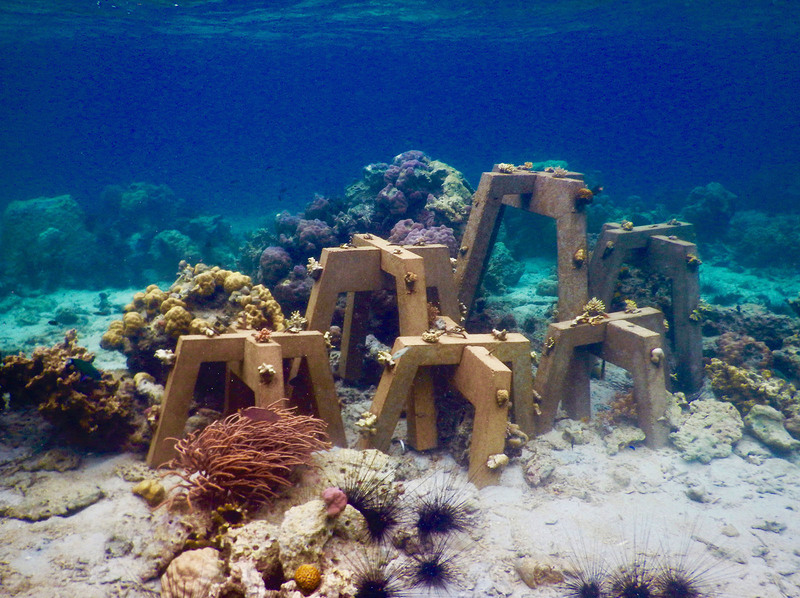 The SRP modules were originally designed in 2016 to support coral cuttings and increase the natural resilience of the coral reefs surrounding Pangatalan Island (Philippines). 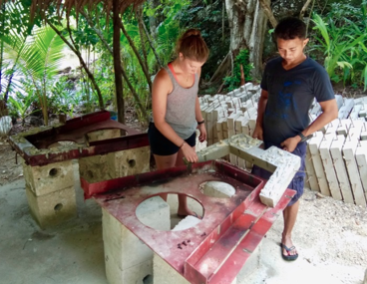 The main objective was to help restore the natural cohesion of the reef and the structural strength lost by the destruction of dynamite fishing. 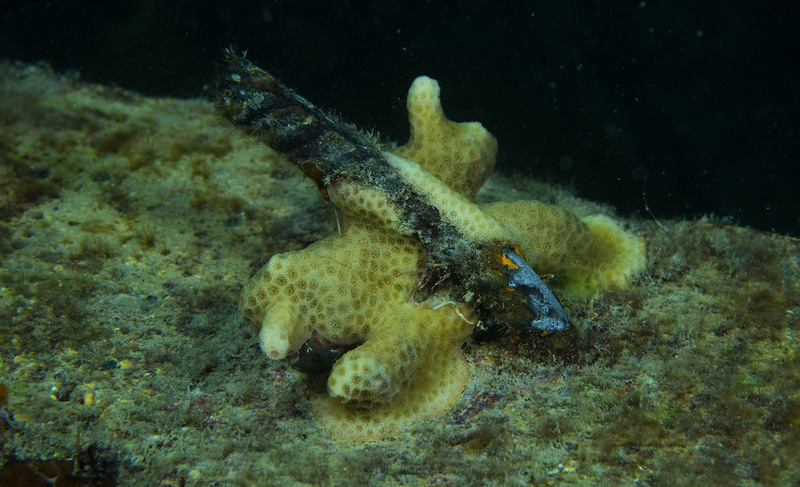 The SRP provides a new habitat for marine flora and fauna. They are designed in reinforced concrete and manufacturing on site. Coral fragment are fixed without any chemical compound. 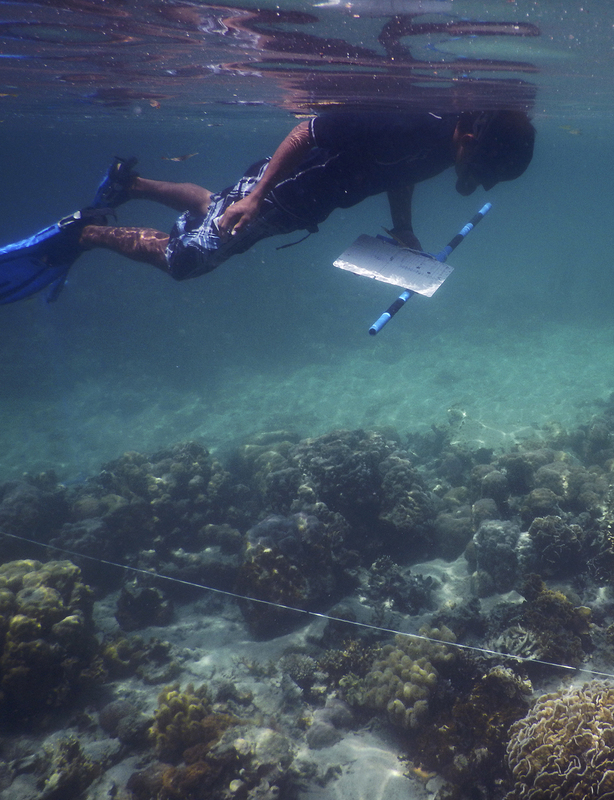 Any type of coral can be fixed, and SRP surface allows natural recruitment of corals. The first results on the island of Pangatalan show a survival rate of 90% and 70% of fragments fix naturally to the SRP in the six months. Ecosystem restoration is not an easy task, either on land or underwater. Many innovative methods have been developed but success reside in global vision and strategy for the restored site, so we go trough different steps before installing the SRP. A survey and expertise of the site must be done to evaluate the needs and impacts. This step allow us to work on impacts reduction and choose the right sites for implementation. 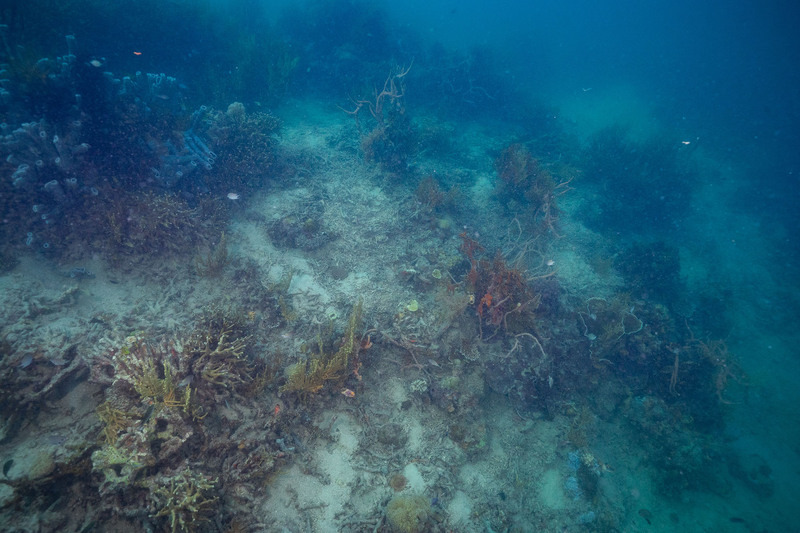 Finally, coral reef restoration can be practiced. An evaluation should follow. In order to determine best site for the SRP restoration, we conduct surveys using photo quadrats-transect and ecosystems mapping. We also map the impacts as well as their intensity. Those evaluation and observations give us a good understanding of the impacted areas and how to act to improve the resiliency. Sustainability and Governance are a key factor for ecosystems integrity improvement. After field studies validation, we install our SRP. We compose groups of SRP with different sizes in order to create structural complexity. We can also adapt the module to be stable in slopes. 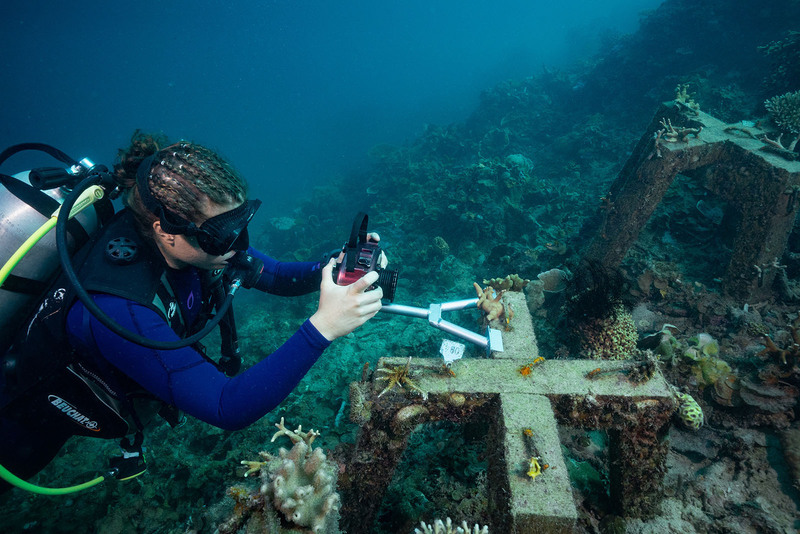 As the SRP can support the growth of all types of corals, we fix the fragments at different places depending of their species and morphology. 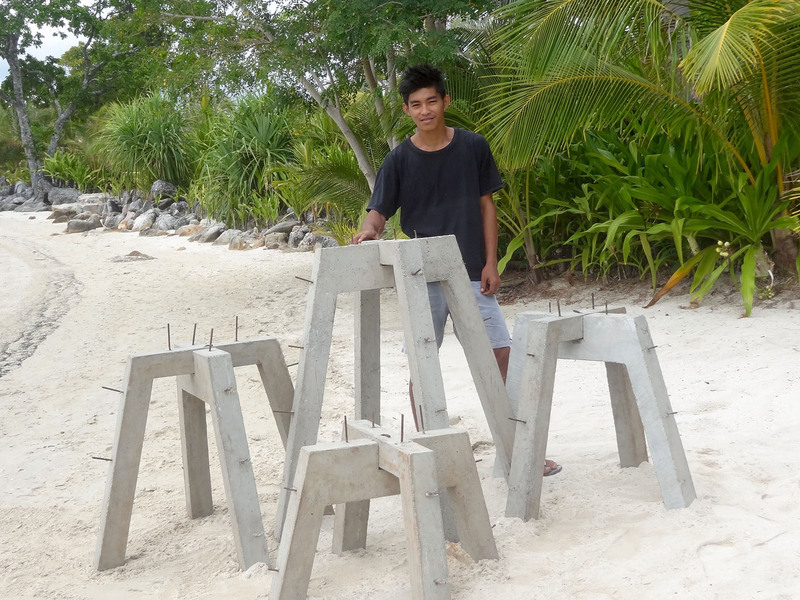 After developing SRP method in Pangatalan Island, we want to spread the innovation to others places. New implementation sites are soon to be open in Singapore and Malaysia. We are creating an online database to show and share our data, results and projects with our partners and members. From now, you can help us and become a godfather of one SRP group. 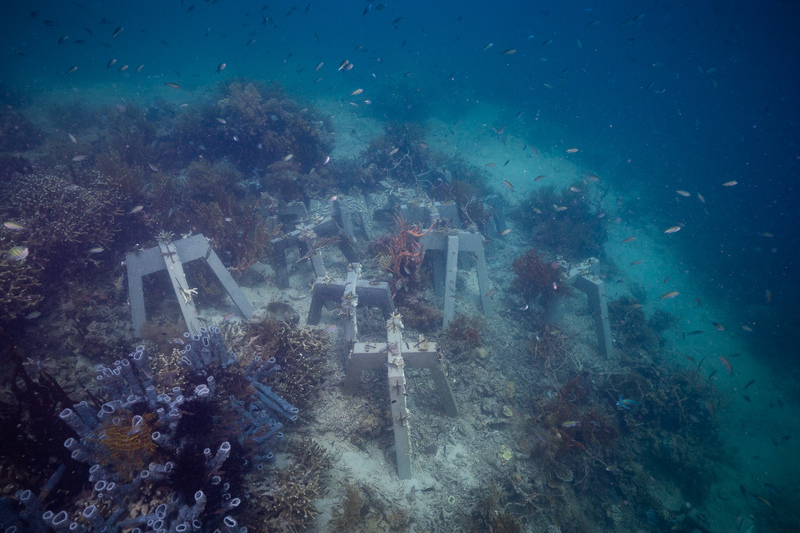 Your artificial reef will be referenced in our data base at your name. © Copyright 2016-2019, Sulubaai Environmental Foundation Inc.